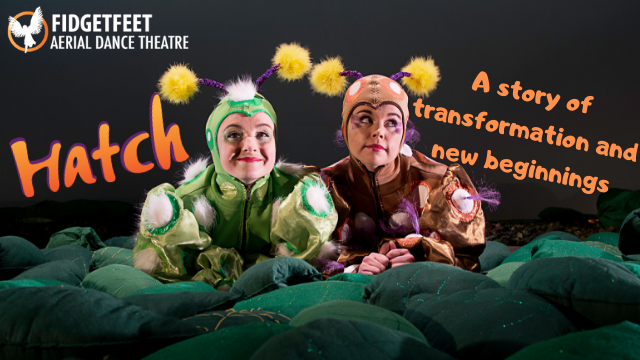 16 strings, 8 dancing feet and 4 voices with 1 aim: to make classical music wickedly funny and fantastically exhilarating for everyone, young and old. 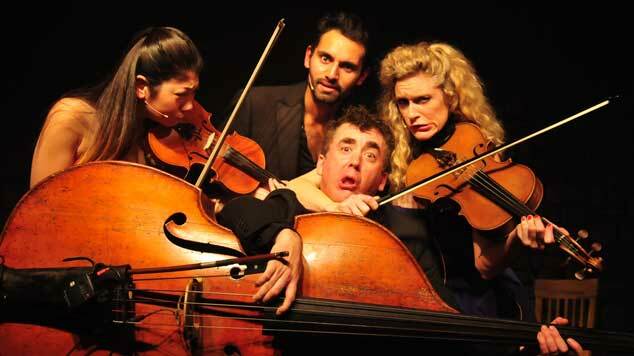 This all-singing, all-dancing musical comedy show is a classical concert, a gypsy-folk romp, an opera and a brilliant dance show all rolled into one! From Beethoven to Bluegrass, Bach to Brahms, Saturday Night Fever to Elvis as well as many well-loved folk tunes – all played with the Graffiti Classics virtuosity.